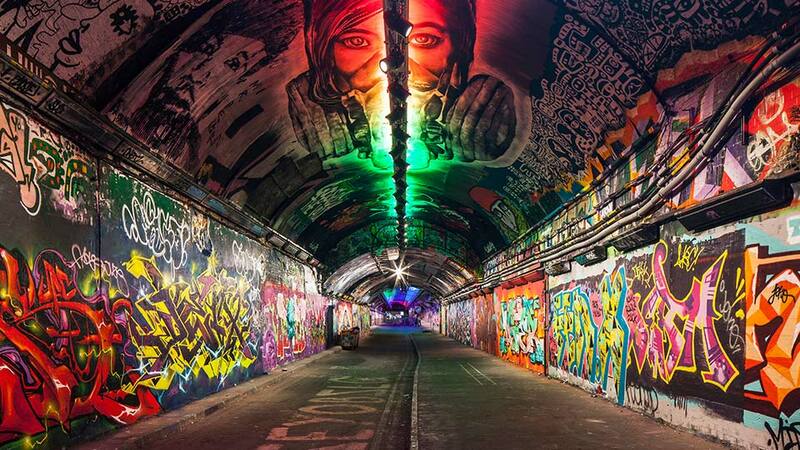 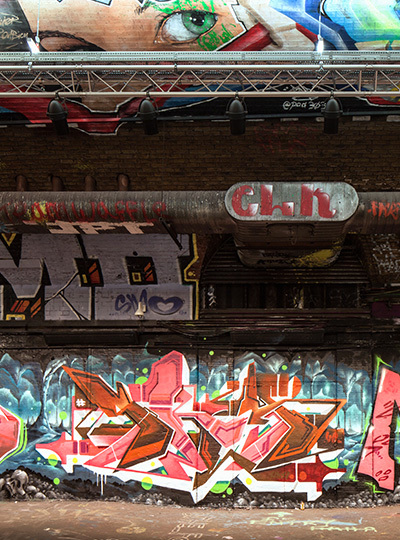 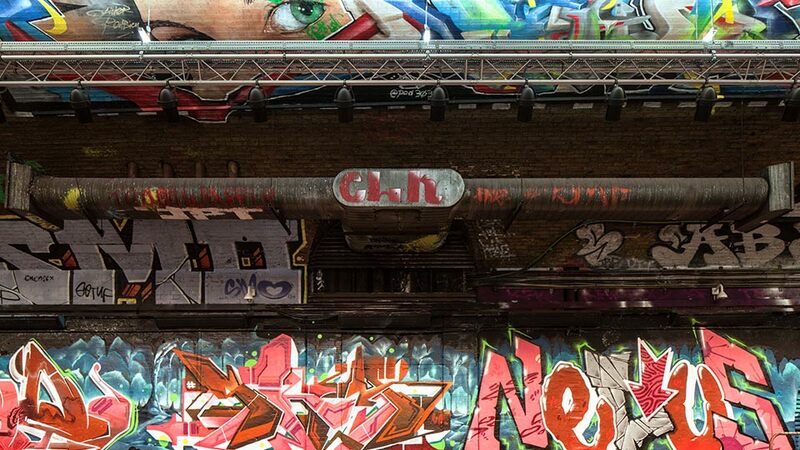 Below the tracks of Waterloo Station is Leake Street, a vibrant urban landscape known as the “Graffiti Tunnel”. We’re extremely fond of the tunnel: it’s around the corner from our London studio and it’s an edgy, creative space where anyone can (legally) express their artistic talents with a can of spray paint – and yes, we’ve had a go. Needless to say, working on the area’s respectful regeneration with developers LCR was an honour. 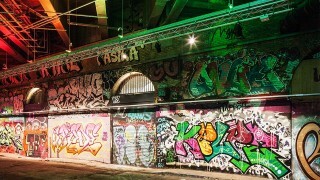 The main objective of the architectural lighting scheme was to highlight and celebrate the street art, while improving the quality of light throughout. 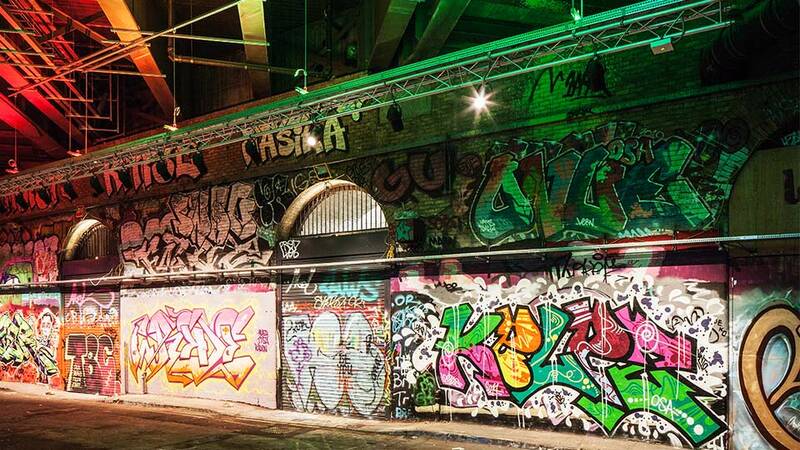 Three main elements were considered in the design process: flexibility of the space for events, robustness of the light fittings and showcasing the vivid, colourful and constantly changing graffiti. A suspended theatrical truss with mounted spotlights spans the length of the tunnel to provide gallery-quality lighting to the art. 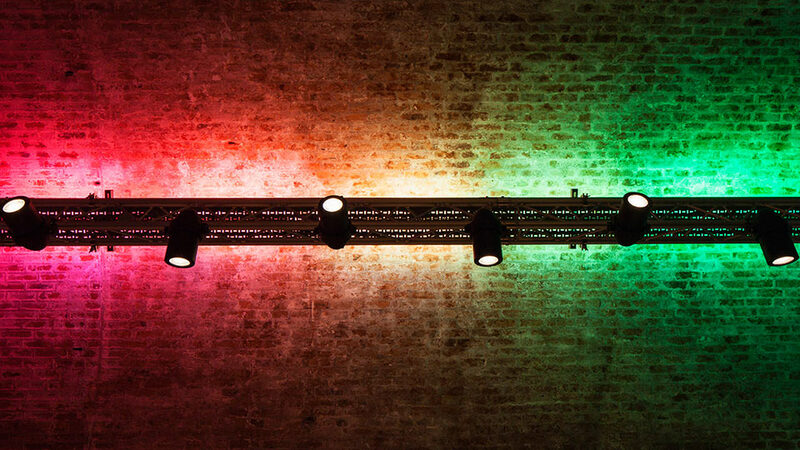 Linear RGBW uplights sit on top of the truss to illuminate the arched ceiling with a wash of white light, and with colour-changing capabilities they offer a flexible range of coloured effects for different events. 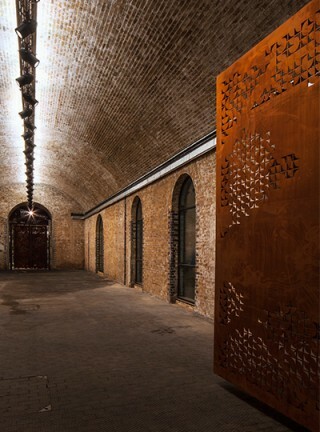 Luminaires positioned at the base of the arches, above the tunnel’s retail units, emphasise the curved architecture for some accent. 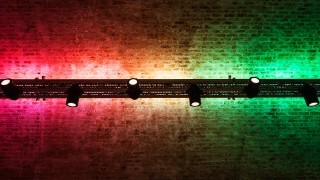 Working closely with Secure by Design we made sure that the light fittings used can – where practical – withstand a dose of spray paint: for example, a secondary glass lens has been used within the spotlights and can be easily removed and cleaned, without interfering with the light in the space. How personal the project is. 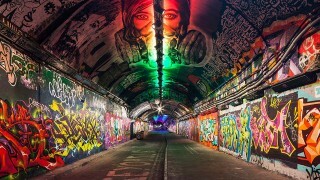 It's on our doorstep and we walk through the tunnel most days. 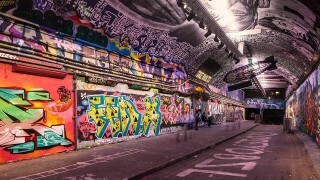 And of course the graffiti - it creates an ever-changing experience of Leake Street. 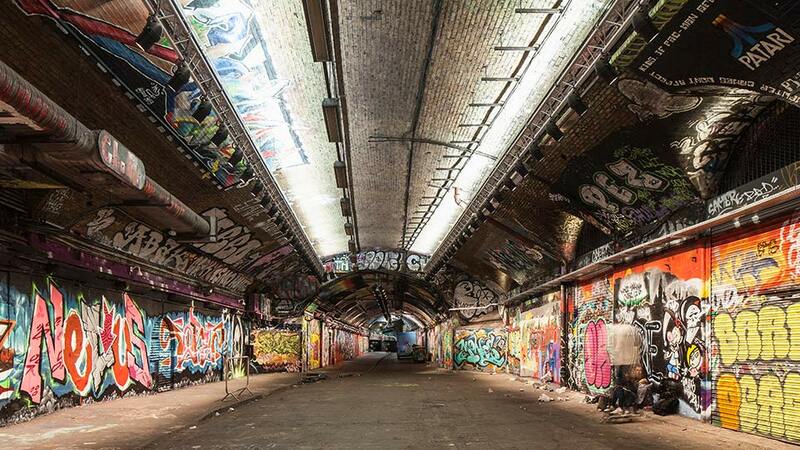 It was clear from our first meeting that Nulty really understood the vision we had for Leake Street Arches, and the creative solutions they provided have exceeded our expectations. The flexible installation has been hugely successful in helping us bring Leake Street to life, firmly cementing its credentials as an urban gallery for graffiti and street art.